BR Wood Design is a full custom wood shop located in Clarkston, Michigan. We service all the surrounding areas. Each job is designed and crafted right here in Michigan. We are dedicated in providing timeless designs, quality craftsmanship, and attentive customer service. Before the project begins, we offer in home consultations, including a free design service for all cabinetry projects, so that the project is accurately laid out. As the project continues, you will see that same dedication to your project. We meticulously hand select each piece of wood to ensure quality and visual appeal. During installation, the area will be left clean at the end of each install day. Upon completion of the project, your home will be the talk of the town! 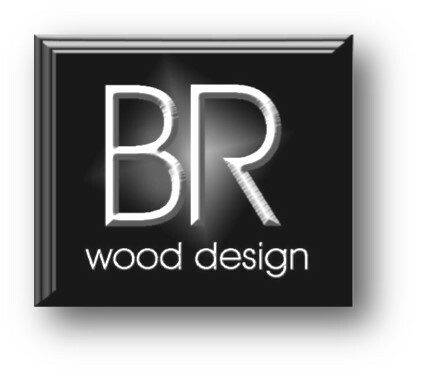 What Does BR Wood Design Do? To see some more of our work, head over to our profile on Houzz. Click the picture below for the link.